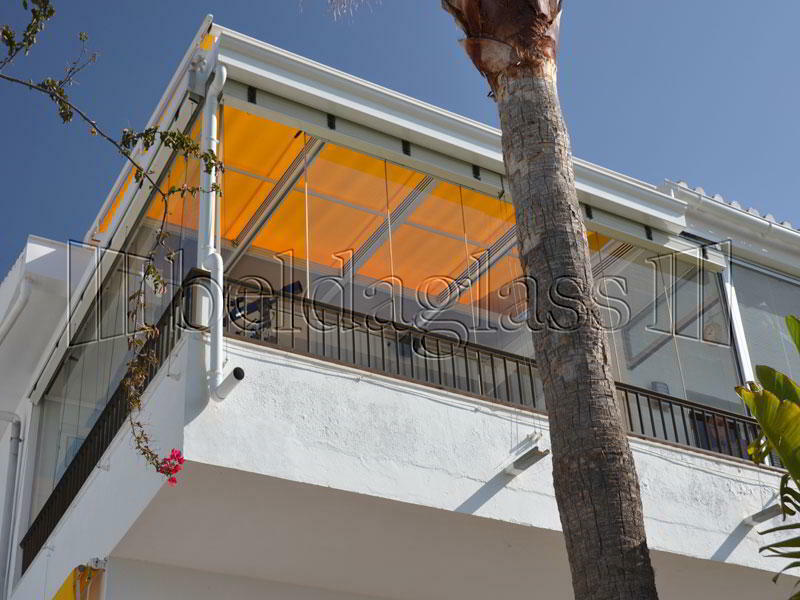 Once we install our glazing solutions the moment to decorate terraces arrives. 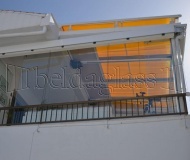 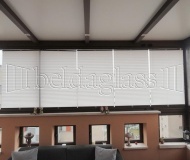 We’re not going to engage in styles, but from Beldaglass we offer some options to optimize the lighting of porches and enclosures using a shutter or blinds system very useful and comfortable, with which prying eyes are avoided and, above all, it can regulate light and atmosphere. 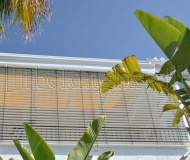 For the decoration of terraces one of the most popular choices are pleated blinds, given the advantages over other systems for get shade and adapt the environment. 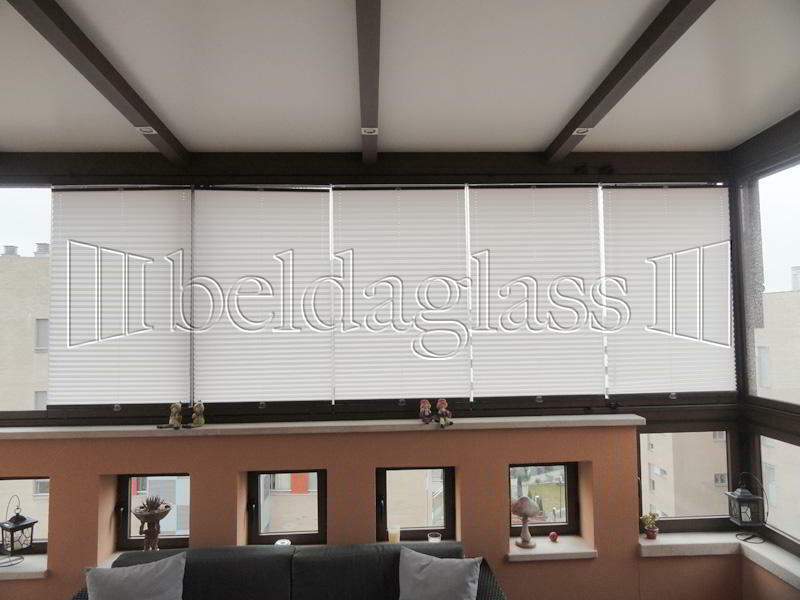 Pleated blinds can be unfold in various forms: occupying the entire window, only the middle or either end, thanks to our anchoring method. 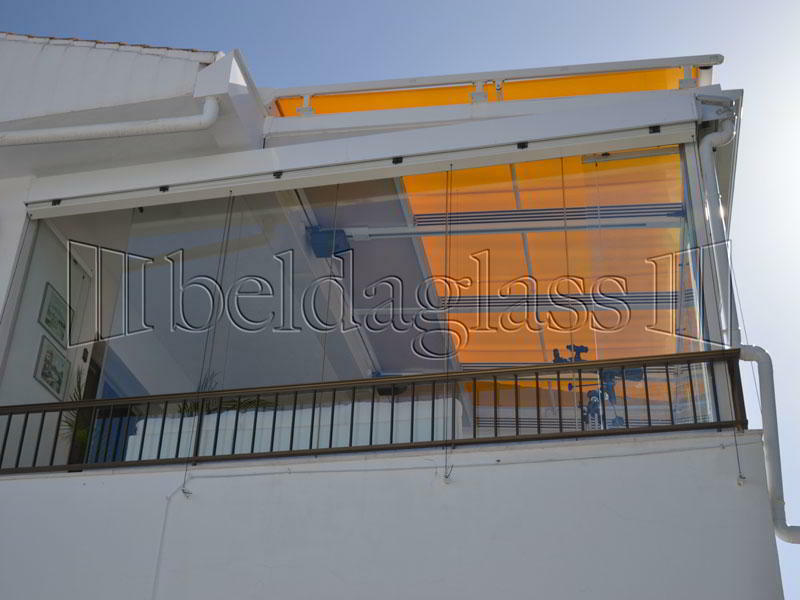 The systems we use in Beldaglass allow install both in roofs being the substitute of awnings and vertical windows and casement windows. 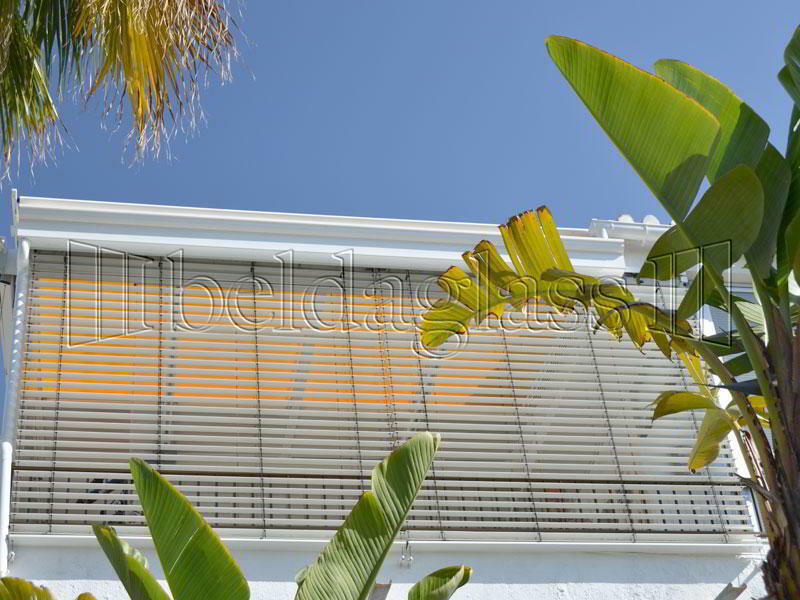 With pleated blinds decoration of terraces is made much more colorful. 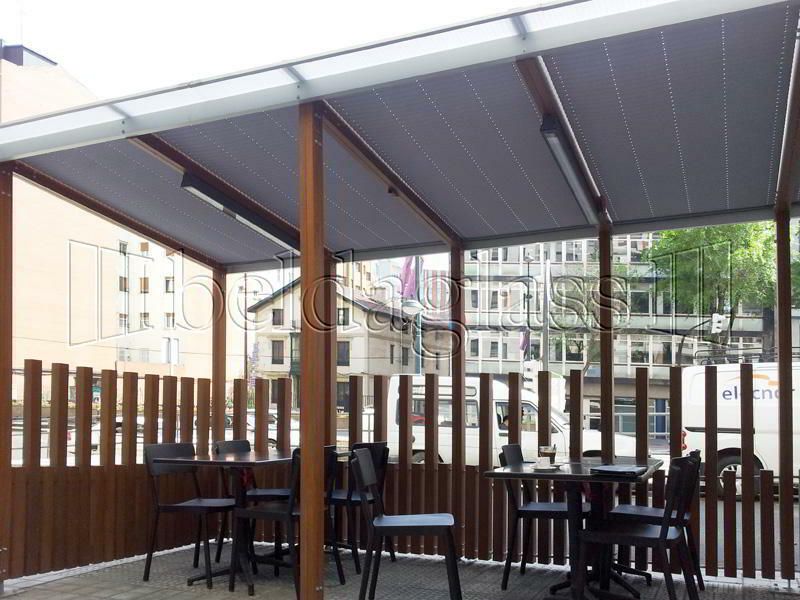 We have available a wide color range, allowing the image to align corporate color of cafes and restaurants, or home decor. 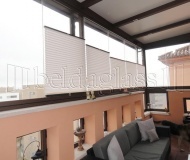 Those colors in combination with different designs, creating endless combinations. 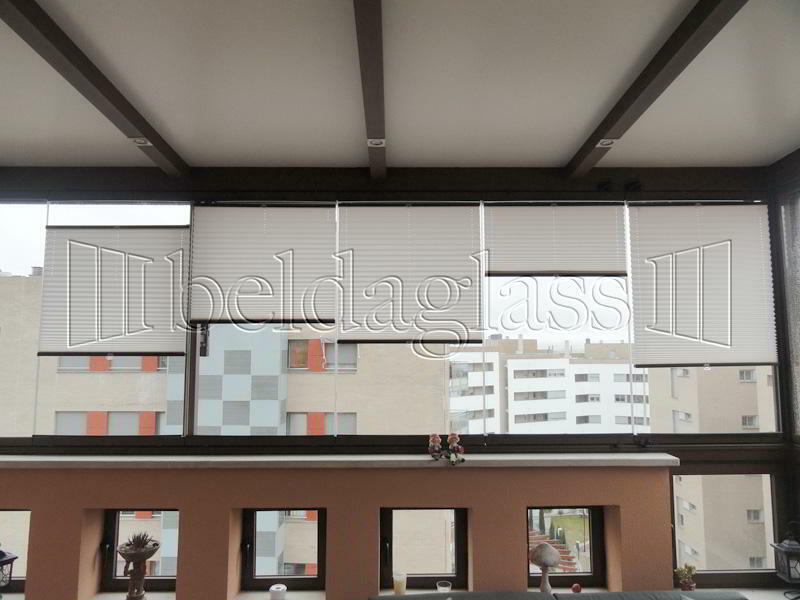 Each glass panel is associated with a pleated blinds, allowing create multiple scenes of light and shade. 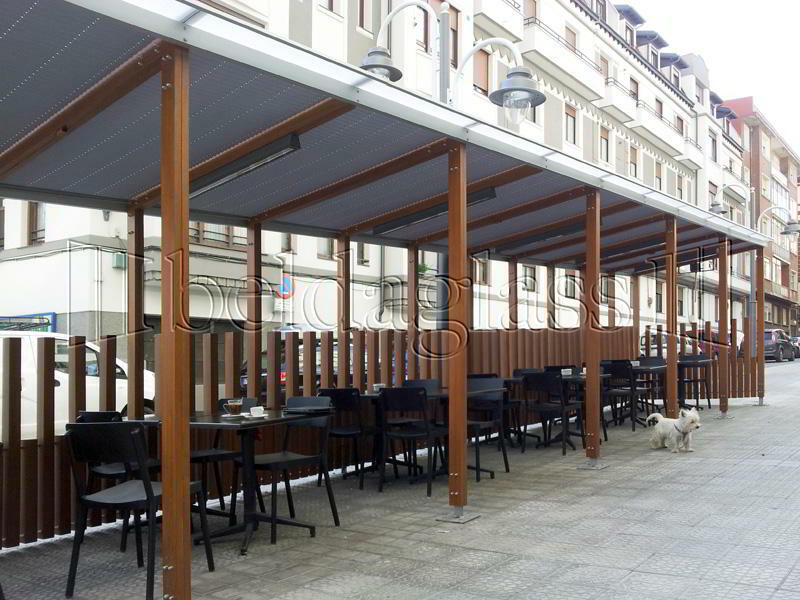 The system is simple to use and suitable for business, for in spite of intensive use, the colors resist over time and the system of tidied up and unfolding is of high quality. 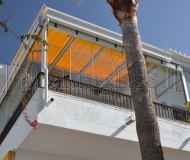 A commitment that has allowed us to bring 25 years installing glass enclosures and decorative terraces. 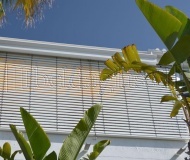 The alternative to pleated blinds when terraces decorating are Venetian shutters. 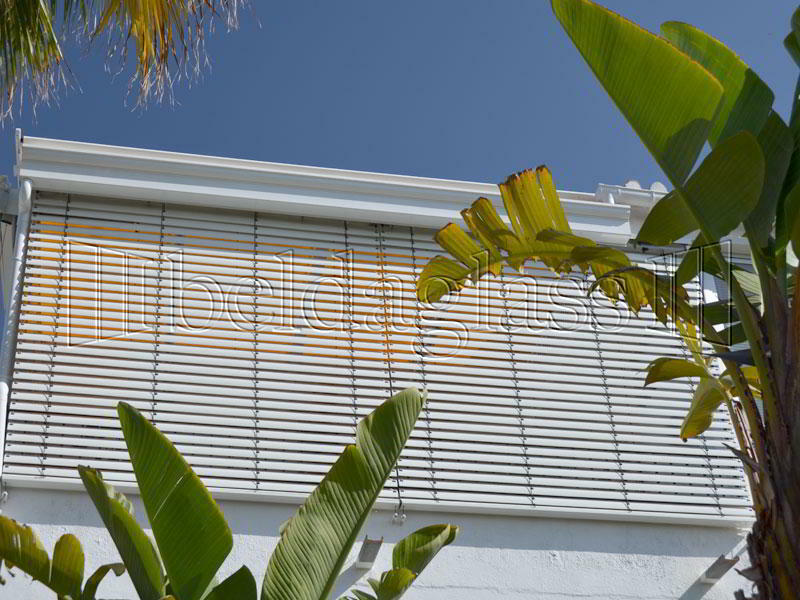 If pleated blinds are constituted for a continuous panel, Venetian shutters are constituted for slats arranged parallel relative to each other. 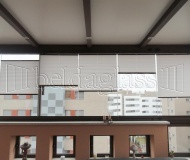 With this system you can adjust the light falling within the terrace, which is also a convenient solution for windows located in places of transit, because it prevents from prying eyes thanks to the inclination of the slats shutter, using the outside light. 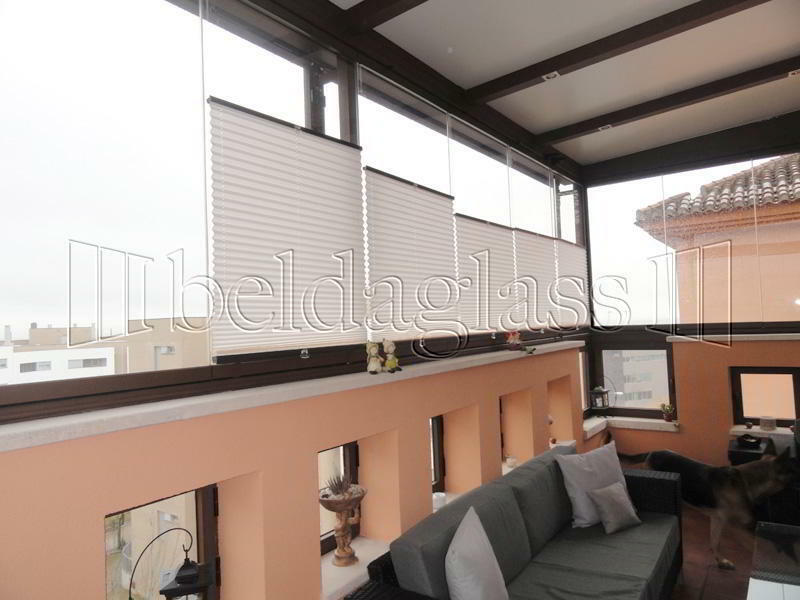 Venetian blinds are available in various models to suit the dimensions of the glass panels. 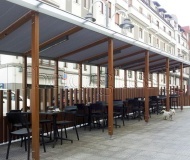 From Beldaglass we offer neutral colors and imitation wood, in addition to a huge with lots of options for decorating terraces. 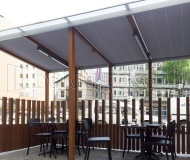 Besides with the guarantee and the support of hundreds of satisfied customers.